Waterfront Homesite, with large rear covered porch! The World's First Wi-Fi CERTIFIED Home Designs! 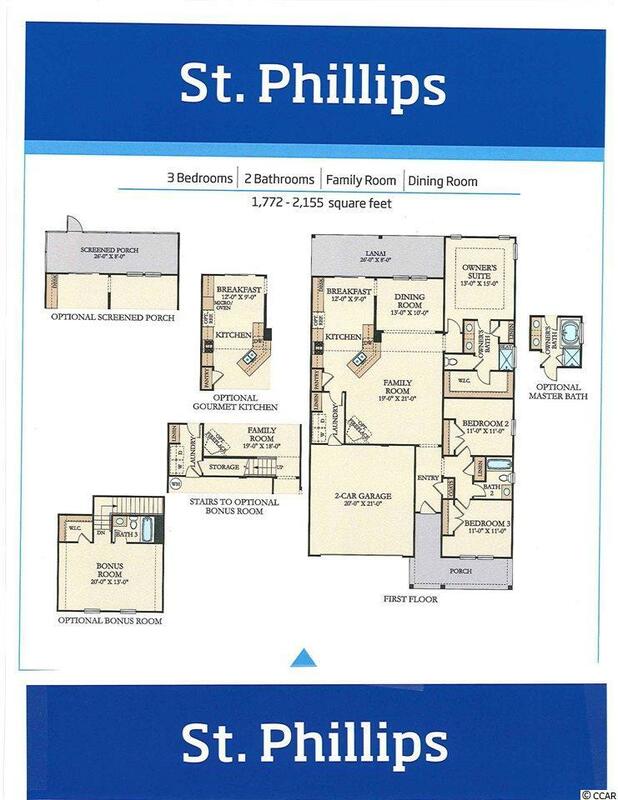 Featured home is The St. Phillips Model with the Bonus room. Very Poplular FLOOR PLAN! This home boasts southern charm. 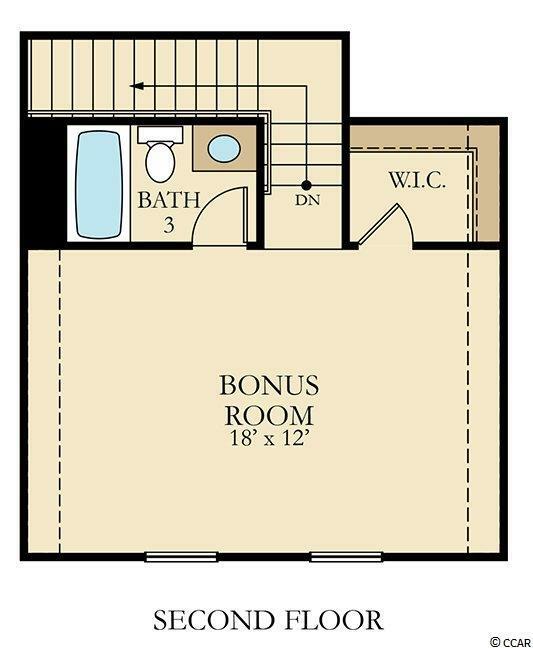 Check out our new floor plans. Come sit and relax on the big front porch and enjoy our resort style amenities! 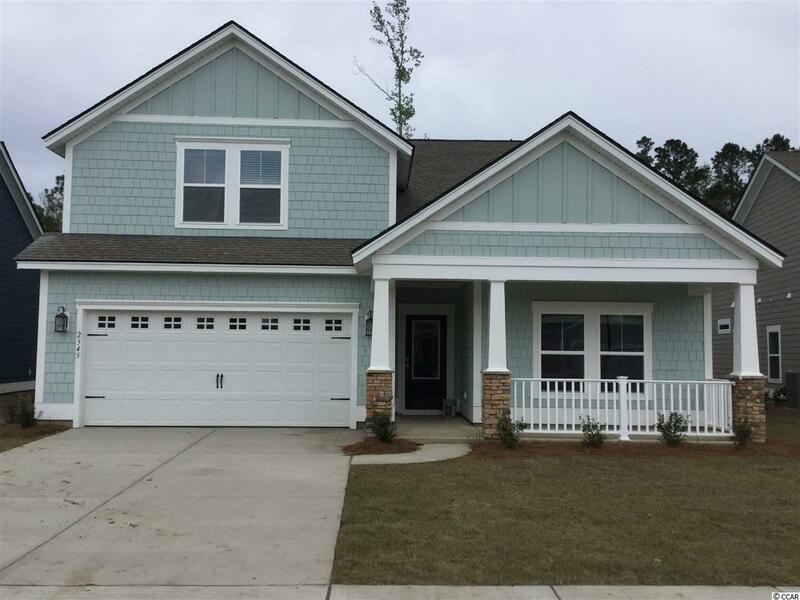 Belle Harbor (A Coastal Lifestyle Community) is nestled in the pristine Community of Market Commons. It will feature 400 beautiful homesites backing up to woods and pond views. With a selection of homes ranging from 1772 to 2899 heated square feet, they're flexible enough to meet any family's needs. These homes will feature our "Everything's Included" package which includes many upgrades such as HardiPlank siding, granite countertops, tiled backsplash, GE stainless steel kitchen appliances and upgraded cabinets in the kitchen. Tile flooring in baths / laundry room and a tankless water heater (Rinnai). Also includes a gas range, 2 car garage and a covered lanai for outdoor living enjoyment. There is so much to discover in this diverse and intriguing area. (1.5 miles to the beach). Short Golf Cart ride to shopping, restaurants, and the beach. 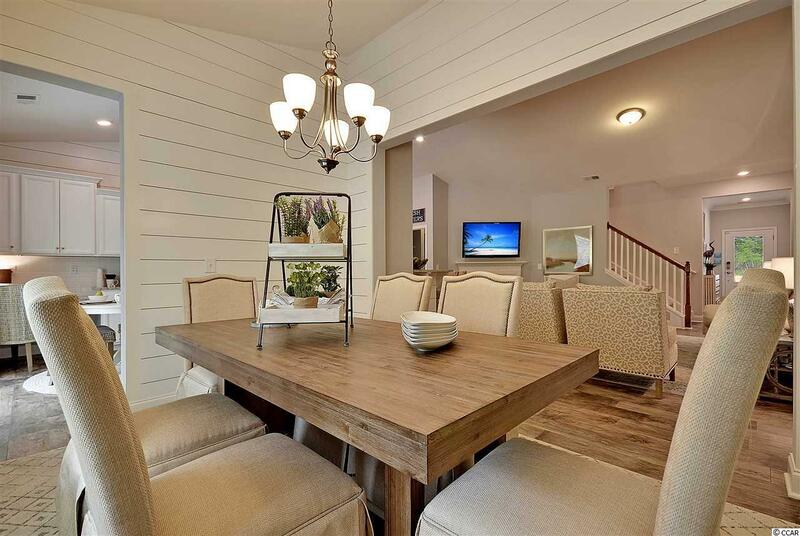 We invite you to surround yourself with natural beauty and find how living the Belle Harbor lifestyle may be perfect for you..**Photos are of similar home in another community. Buyer responsible for verification of all measurements.